Hi there! I will have more to come soon in my “About Dr. G” section but in a nutshell this blog is created with the goal of sharing inspiration, thoughts, experiences, and challenges in life, love, and racing (road and triathlon). I will be updating this blog with race results, training experiences, nuggets of wisdom, and just some food for thought. 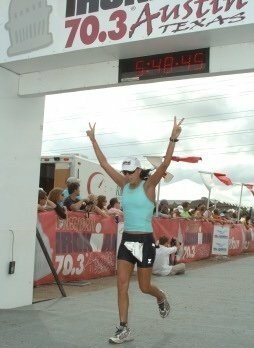 Next Next post: My First FULL Ironman…IM Louisville 2011!